New arrivals! 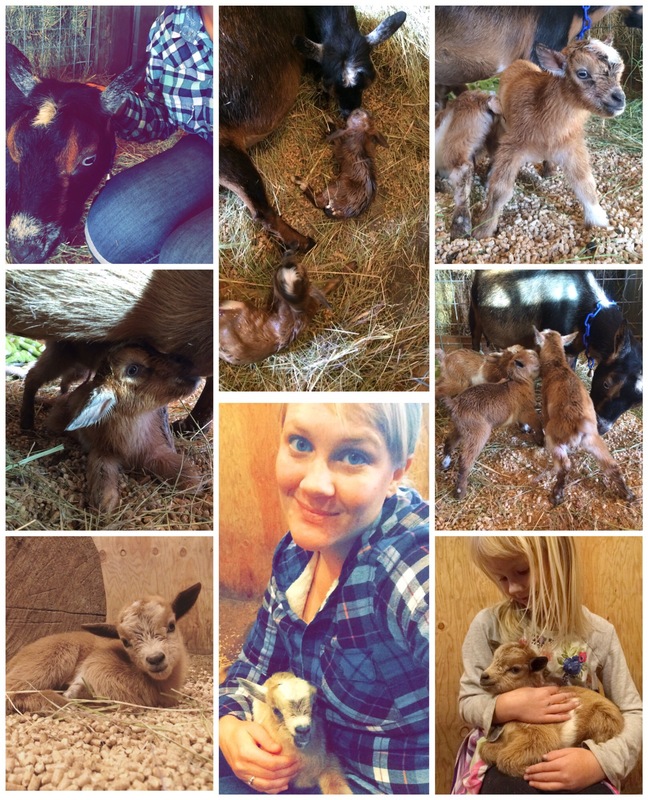 This is the first year we’ve had baby goats born in the fall, I bought our doe Baklava last June when she was already bred. 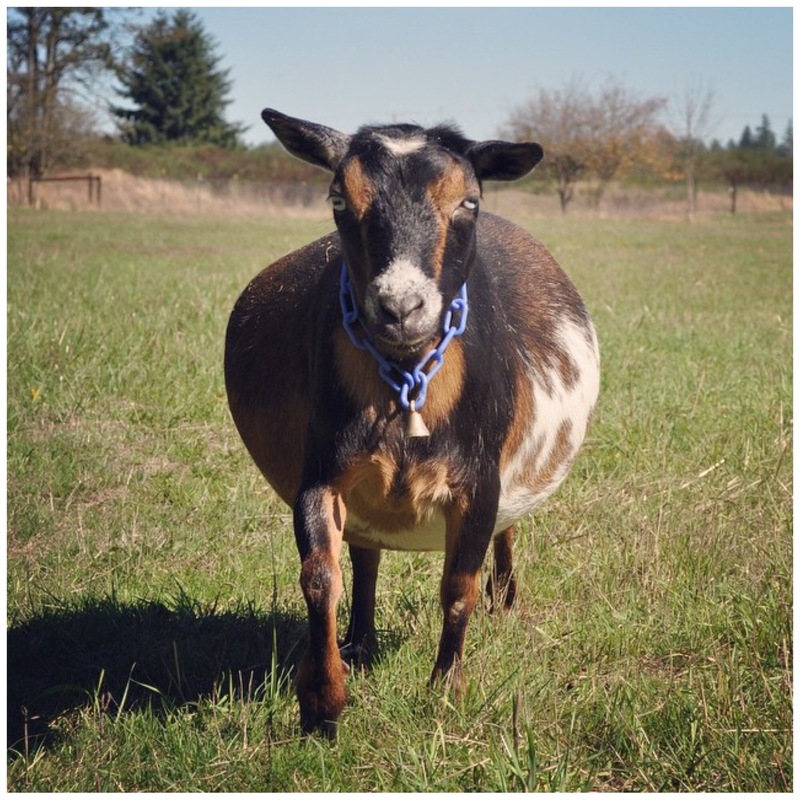 At first I wasn’t sure…but then she just kept getting rounder and rounder (more round then the goats usually are😊). This week we knew she was close so we had our kidding pen and barn camera all ready to go. Yesterday morning I noticed a change in her behavior so later in the morning I went ahead and put her in the kidding pen. She’s already accustomed to it and seemed to appreciate having a meal all to herself, while her buddies were looking a little jealous peeking through the fence. 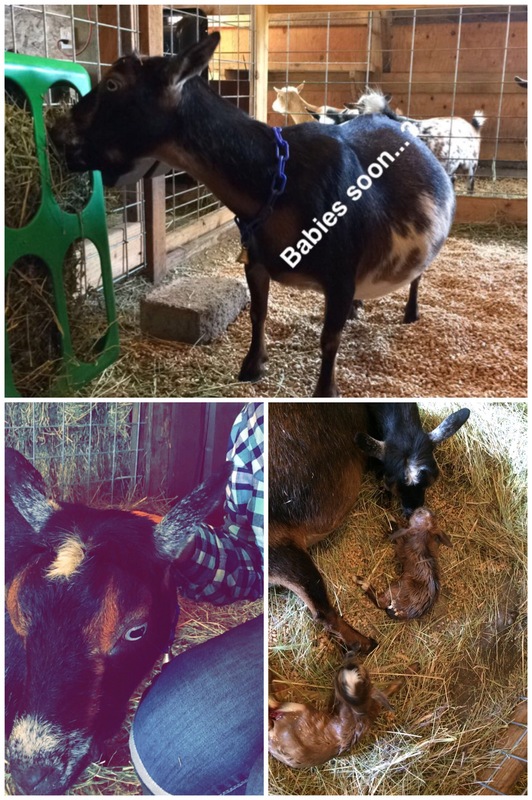 I gave her some shoulder rubs and thought to myself…this must be what it feels like to be a midwife or doula, for a goat😄. I put her in the pen just after 11am but she waited to start pushing until 3:15, exactly when I leave to get my daughter from school. Fortunately, my husband was “on call” to pick her up for me if needed. I DO NOT like having to interfere with kidding and prefer to keep an eye on things from a distance, but I’m glad I was there because the first kid was breech, all I saw was a little tail in the sack, and it was wagging! I’ve had does deliver tiny kids in this position on their own in the past but after letting Baklava give a good effort, I could tell she needed some help…so I had to push the kid back in a bit, enough to maneuver one leg and then the other, after that a big baby buckling came right out. Shortly after he was followed by a second and third, all boys. So, please welcome Acorn, Leaf, and Pumpkin to the herd. More pictures to come of these adorable blue eyed boys!